3 Responses to Filament review: Printing with potatoes? you are absolutely write Jensa and i agree with you. 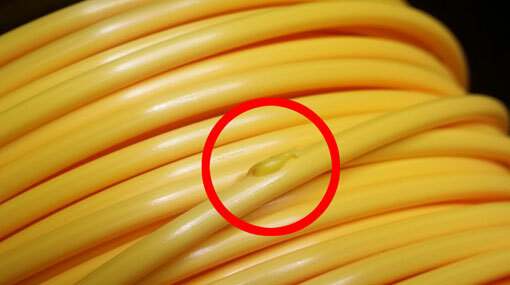 This is probably easy to remedy and they’ve just started producing filament so they’ll surely fix this. Man, that is so freaking cool. I was just talking with my friends that the industry will be really popular if the raw material will be cheaper and easily available. Glad to know this info. Awesome, i think if this develops, everyone will switch to using environmentally friendly materials. The extraordinary development for the world of printing. Thank to this information guys..